Arroyo PTA hosts our annual “Under the Big Top” Carnival at the end of the school year as a way to celebrate the start of summer with friends and family. The Arroyo Carnival is such a popular tradition that we often see former students return to enjoy the festivities. Our amazing room parents will be coordinating volunteers to make this end-of-the-year celebration event a success. Donations of drinks, chips, and cakes will be gathered from each classroom. Our children are VERY excited about this event and your help is invaluable. This is an event for the entire family! Before proceeding to the Carnival ‘Shop’ below, please take a moment to complete the following required form. PURCHASE CARNIVAL WRISTBANDS, ARROYO BUCKS, & IN-N-OUT MEALS BELOW! $10.00 pre-sale until 5/6/19. (Prices will go up to $16.00 after 5/6/19.) The wristband includes access to all games and inflatables (except Surf Simulator). Wristband does not include Face Painting, Surf Simulator, Bubble Bumpers, Glitter Tattoos, Hair Spray, Sand Art, or Food. If you marked “No, but I will right now!” in response to waiver completion, please click the link below to complete the PTA Participation Waiver form to make sure that your child can participate in the Carnival! $16.00 pre-sale until 5/6/19. (Prices will go up to $20.00 after 5/6/19.) The wristband includes access to all games and inflatables (except Surf Simulator). Wristband does not include Face Painting, Surf Simulator, Bubble Bumpers, Glitter Tattoos, Hair Spray, Sand Art, or Food. Toddler/Preschool/TK Wristband are for children up to 5 years of age. If your child attends Arroyo Elementary, he/she needs to purchase an Arroyo Student Wristband. 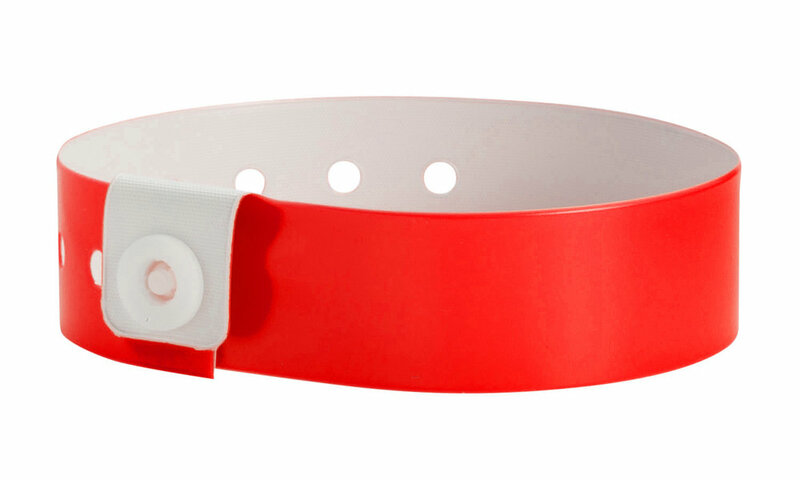 This wristband covers all items above with age-restrictions as noted on certain activities. Arroyo Bucks are available for pre-sale as well as on the day of Carnival. **When purchased on or before 5/6/19, every $5 spent on Arroyo Bucks earns 1 additional Arroyo Buck!!! We will have two IN-N-OUT trucks this year allowing orders to be customized to your liking at the Carnival! Please review your order at checkout!